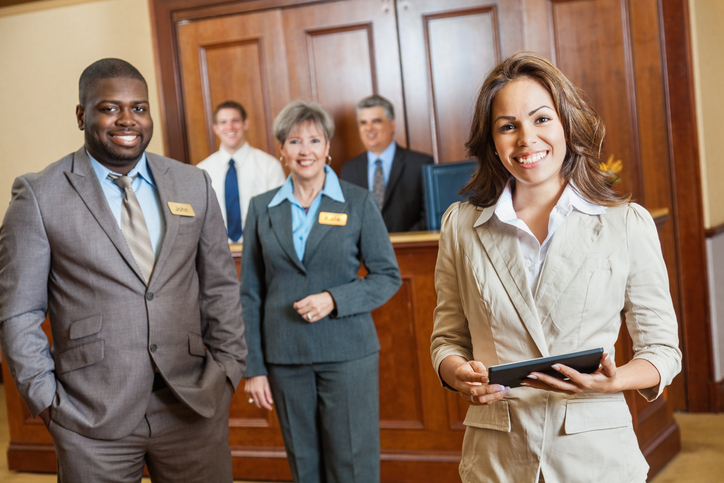 Concord, NH – This Fall, Granite State College and the New Hampshire Lodging and Restaurant Association (NHLRA) will present “Managing Human Resources in Hospitality,” a customized two-day program that covers the HR essentials. Designed for hiring managers among the NHLRA member organizations, each session takes place at the College’s headquarters in Concord, New Hampshire. Session 1: Wednesday, September 26 – 9 a.m. to 3 p.m. Session 2: Wednesday, October 24 – 9 a.m. to 3 p.m.
Email APariseau@nhlra.com to reserve your spot! Please email gsc.learningsolutions@granite.edu or call 603-513-1144.